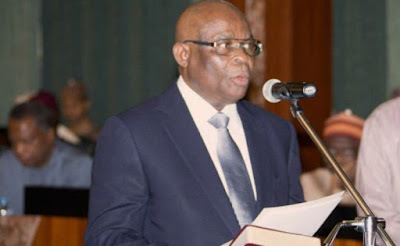 The National Judicial Council (NJC) rose from an emergency meeting on Wednesday and elected to be silent on its report on the probe of petitions against suspended Chief Justice of Nigeria (CJN), Justice Walter Onnoghen and Acting CJN, Ibrahim Muhammad. The statement reads: “The National Judicial Council reconvened today in an emergency meeting to consider the report of the five-man committee constituted to investigate the allegations of misconduct made against Hon. Mr. Justice W. S. N. Onnoghen, GCON and Hon. Mr. Justice I. T. Muhammad, CFR.